There were many players in attendance, but one notable that was held to the sideline was Kyrie Irving. 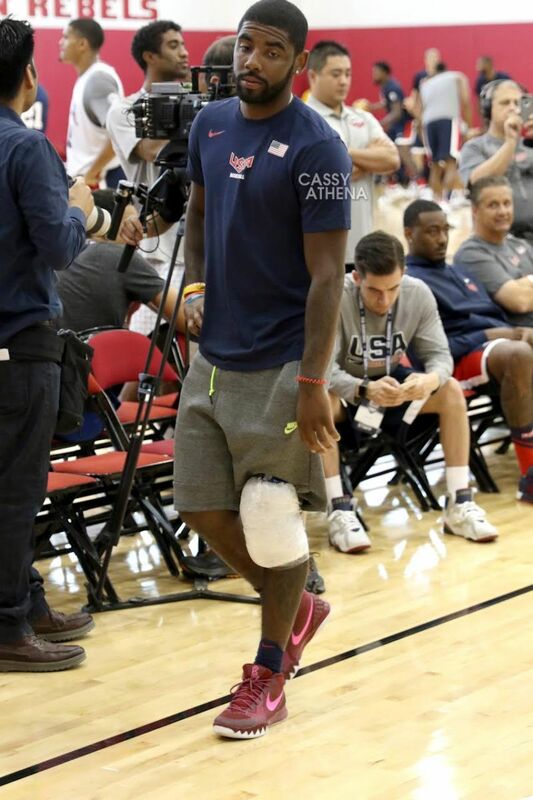 While Irving was unable to participate in the Team USA Mini Camp, he was there and rocking some dope kicks. 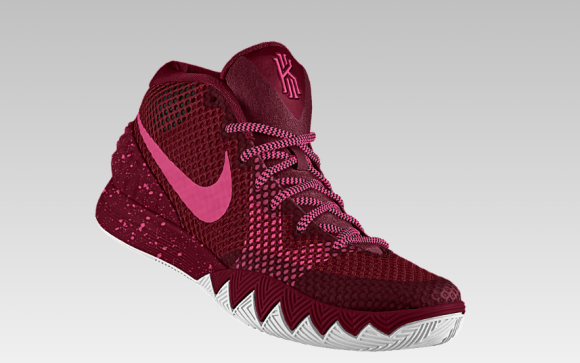 You likely won’t see the pair hit retail, but you can actually create the exact shoe now on NIKEiD – zig zag laces and all. The NIKEiD version will run you $155 versus their $110 retail price, but for a colorway he actually wore, one that actually looks good, it’s not a bad deal. I agree, I am really anxious to see them and hear if there’s any new tech, price increase, or any of that kinda stuff in the 2. 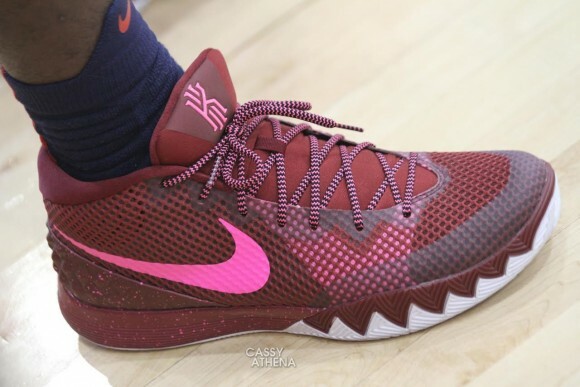 Why is John Wall Wearing the Crazy Light Boost 2015…. (in the background)??? because he’s signed with Adidas.